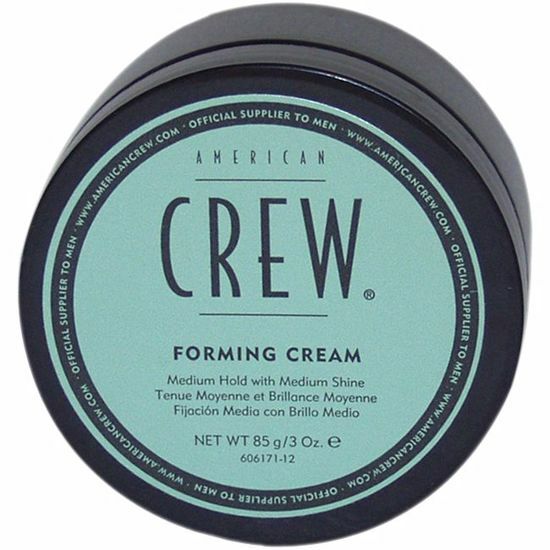 American Crew Forming Creme has a concentrated hold that makes your hair flexible, while adding softness. 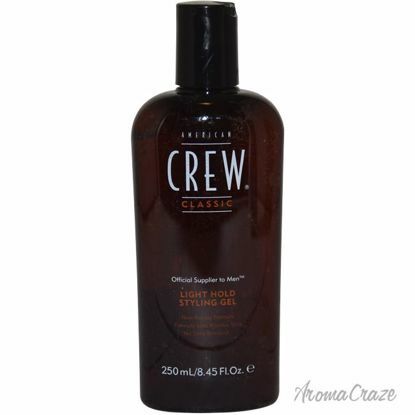 The Lanolin in American Crew Forming Creme improves the hold and the special conditioners won't dry out your hair. 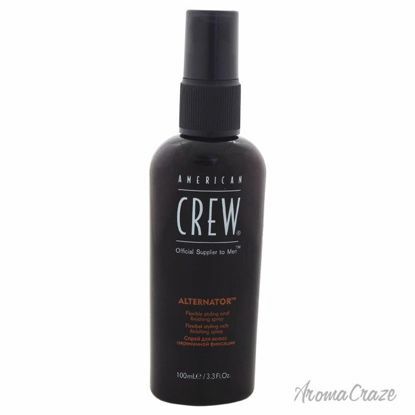 This controls like a gel, finishes like a wax with medium hold, and creates infinite styles. 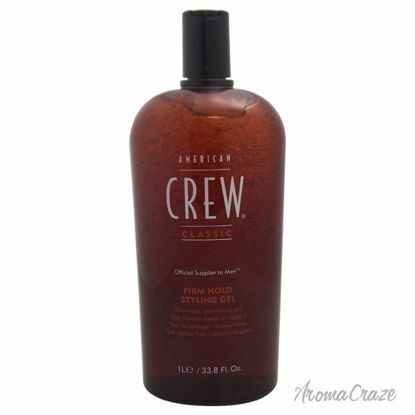 This provides a pliable styling finish that allows for easy styling and re-styling of the hair without a tacky feel.